We have a strap line at St Mary’s that goes something like this: We spend time with Jesus, we become like Jesus, and we do the things that Jesus did. This is what the life of the Christian is about but sometimes we don’t know where to begin. For that reason, we’ve got some resources and ideas below to get you started. Prayer is simply a conversation between God and his people; we speak, he listens, he speaks, we listen. We can do it in the quiet of our own homes, we do it at church with one another, we can talk to God on a walk or in the car. 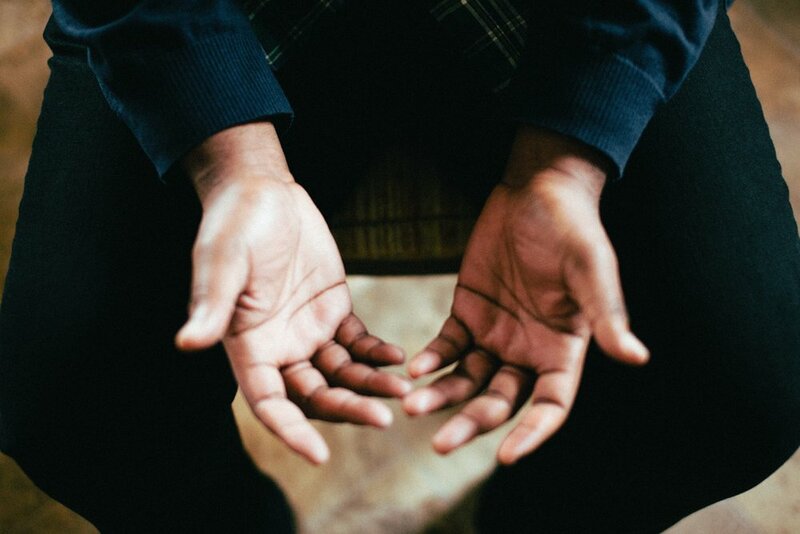 A simple place to start could be The Lord’s Prayer using each phrase as something to inspire us to say more to God. Or a simple outline could be remembered with a teaspoon (tsp) - Thank you, Sorry, Please. What do you want to thank God for? What do you need to say sorry for? What do you want to ask for? All of us sometimes need fresh inspiration for developing lives of prayer. That’s where Discovering Prayer comes in. Discovering Prayer has a blog with ideas and a podcast with loads of guided prayers and meditations. It comes highly recommended! St. Mary's is partnered with a church called St. Aldates, which encourages a “Rule of life” in order to regularly pray. 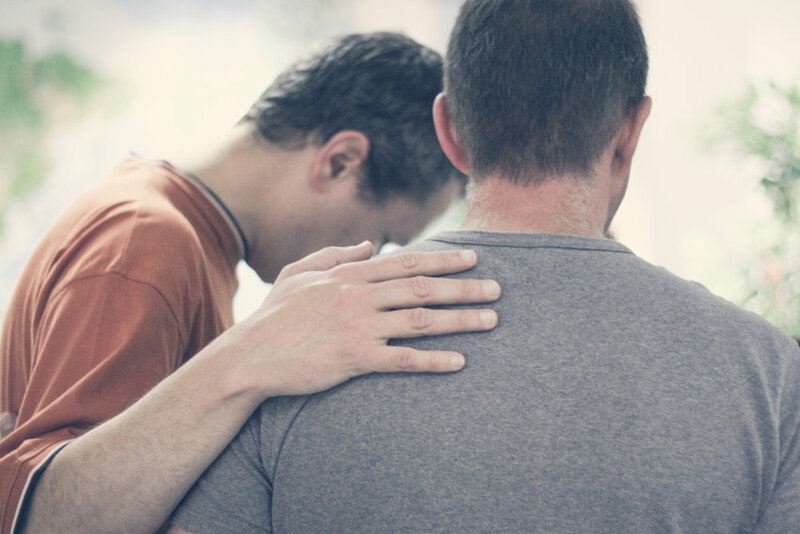 However much you've prayed or not, everyone needs help to pray when they don't know what to say. This booklet, called the "Rule of Life," gives you words that Christians have used to help them pray. 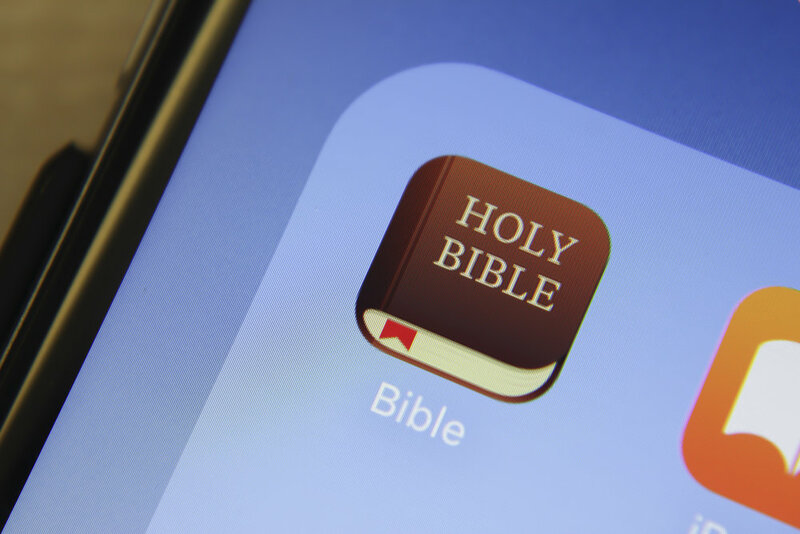 The Church of England are keeping up with the times and have created a couple of apps so that you can find the traditional liturgy for morning, evening and night prayer in your pocket. All the readings for the day are dropped directly into the app so everything you need is right there. The Bible is the story of God’s love for the world, it is made up of many smaller books of different genres, history, poetry, letters, and proverbs and was written over hundreds of years. 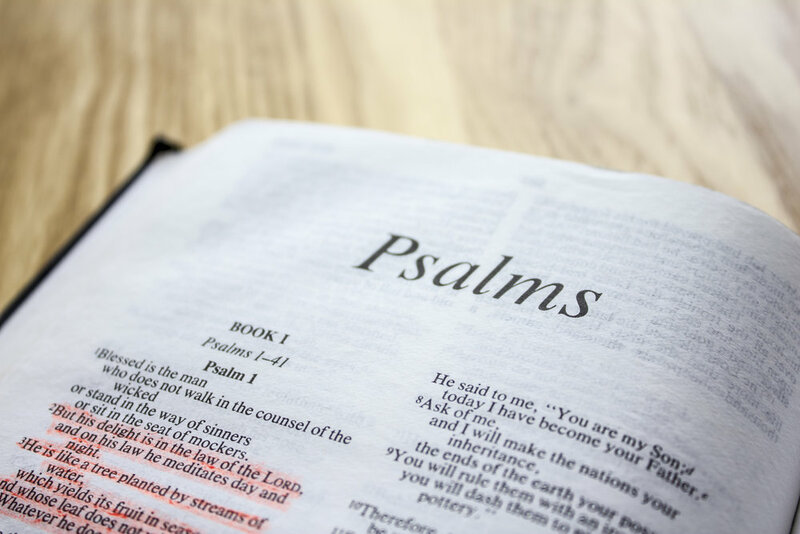 It is the primary way that we know what God is like and what it means for our lives and so it is important to be regularly reading it, letting it feed us spiritually day by day. Do you realise that with 15-20 minutes every day you could read the WHOLE Bible in one year? It’s a great thing to achieve and there is an app to help you do it with explanation from a couple of church leaders from London and even the ability to have it read to you by David Suchet (Poirot). If you're unfamiliar with the Bible, it's can sometimes seem intimidating. That's where The Bible Project is a great help. This resource has short, helpful videos on every book of the Bible introducing its key themes and explaining the hard bits. Watch a video, then start reading - it's that simple. It’s always helpful to read with other people in order to help understand the Bible and so if you want to grow in your understanding join us for one of our small groups. We can worship God in many ways throughout the week but music is one helpful way to draw close to God as we declare truth about who God is and express our worship to him. Have a look at the YouTube playlist below to get to know a number of the songs we sing regularly as a congregation.